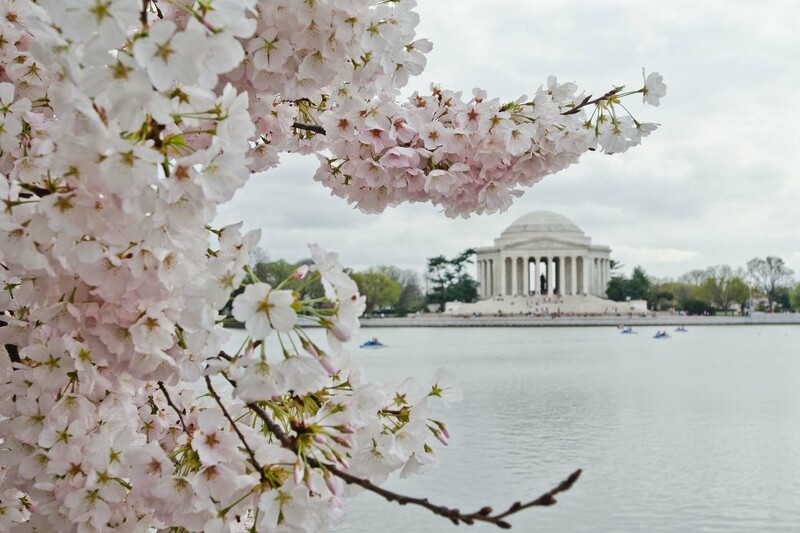 For many of us, cold weather means digging your coat out of the closet and turning up the thermostat. But for the animals that call the Bay home, it means adapting to spending winter outdoors: by hiding in hibernation, by growing their own warm winter coat or by traveling south to warmer weather. Below, learn how a few of these native critters spend their winters. Many animals stay in the Chesapeake Bay region year-round—but others are quick to leave once temperatures cool. 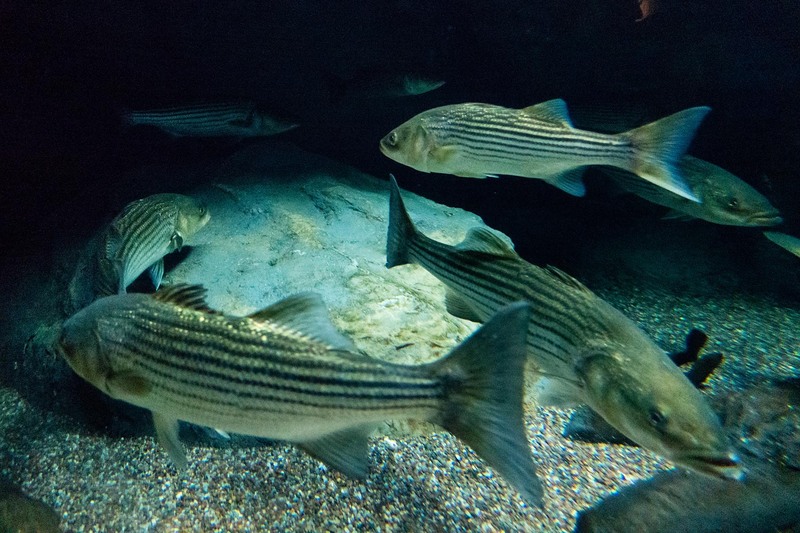 While some striped bass remain in the Bay throughout the winter months, many head south to the warmer waters of the Virginia and North Carolina capes. In spring and early summer, they’ll return to the Bay’s tidal tributaries to spawn. As water temperatures in the Bay start to cool, blue crabs retreat from the shallow areas where they spend the summer into deeper waters. After burrowing into the mud or sand at the water bottom, the crustaceans lie dormant for the winter months. While not technically considered hibernation, dormant crabs remain inactive until water temperatures rise above around 50 degrees Fahrenheit. Because the cold crabs are slow and sluggish, they’re easier to track down—which is why experts in Maryland and Virginia conduct their annual survey of blue crab population between December and March. 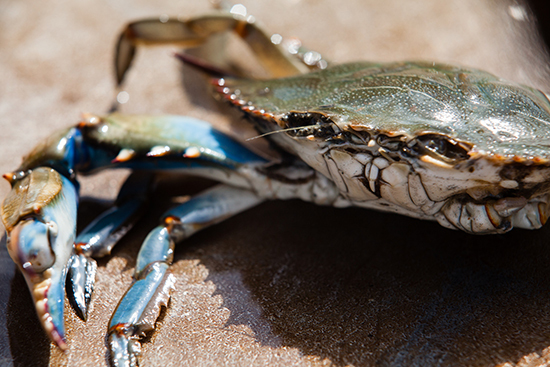 Blue crabs aren’t the only critters that spend winter in the mud. 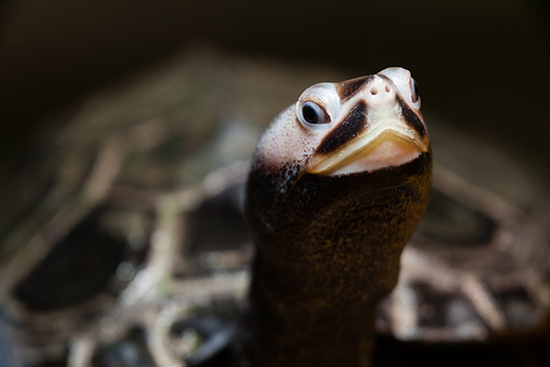 Typical residents of saltwater marshes and mudflats, diamondback terrapins bury themselves into river banks and at the bottom of creeks and rivers to hibernate. There, they remain completely submerged and inactive until temperatures begin to warm. The wood frog can be found in forests throughout the Bay watershed, particularly in the northern reaches of Pennsylvania and New York. These tiny amphibians have garnered attention for their winter survival method: they freeze. Many frogs are known to survive winter by freezing a portion of the water that makes up their body and are able withstand being frozen for a couple of weeks at temperatures a little below freezing. 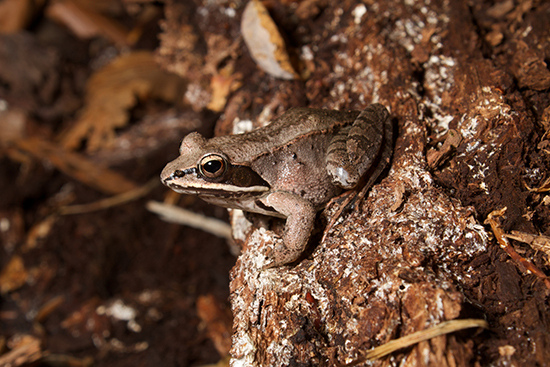 But wood frogs are remarkable in the length of time—and extreme temperatures—they can tolerate. In the most frigid areas of their range, like Alaska, wood frogs have been known to stay frozen for up to seven months at zero degrees Fahrenheit. 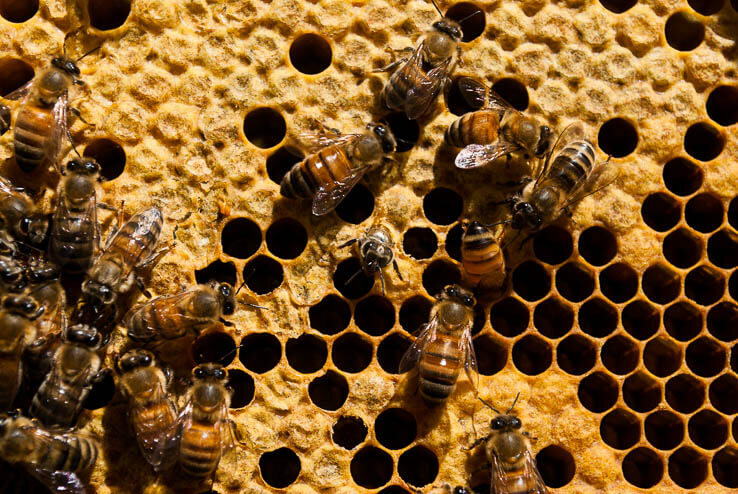 While many critters go dormant to endure the winter, others remain just as active as ever. With the help of its soft, fluffy coat, the Delmarva fox squirrel is able to keep warm nesting in tree hollows. 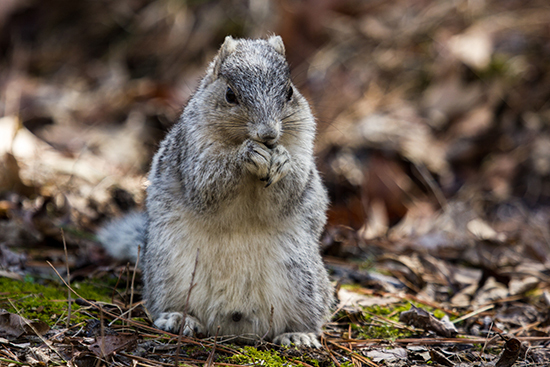 Like other squirrels, the Delmarva fox squirrel buries nuts and acorns in the ground to feed on throughout the winter. 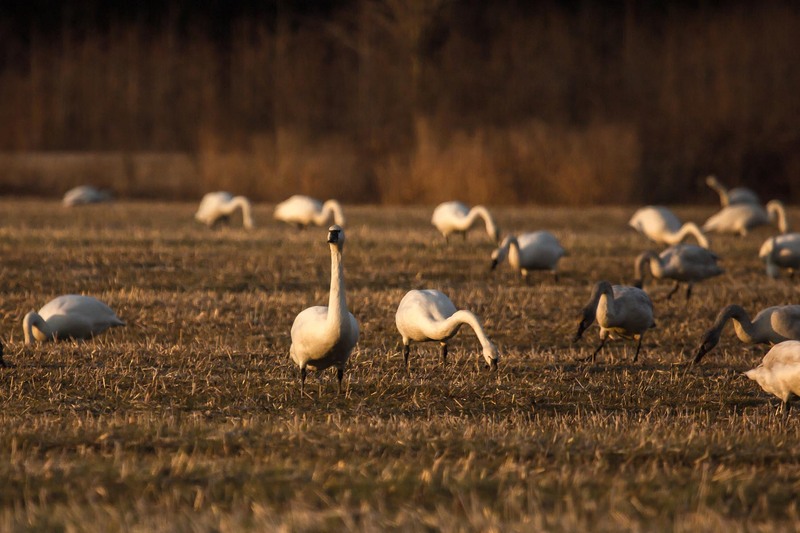 The Chesapeake Bay region may be too cold in the winter for some animals, but for the tundra swan and other waterfowl, it’s a warmer destination. 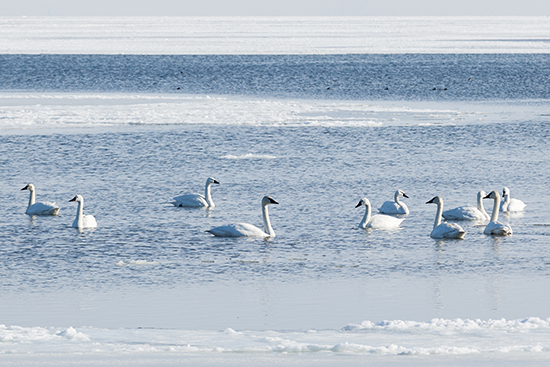 As their name implies, tundra swans live for part of the year in the Arctic tundra. As temperatures drop, they migrate to the wetlands and marshes of Bay region in late October and early November, where they stay until returning to the Arctic in early spring to breed. The Bay’s underwater grasses provide much-needed food for tundra swans and other migrating waterfowl. Curious about how other Bay critters spend the winter? Learn more in our Field Guide!